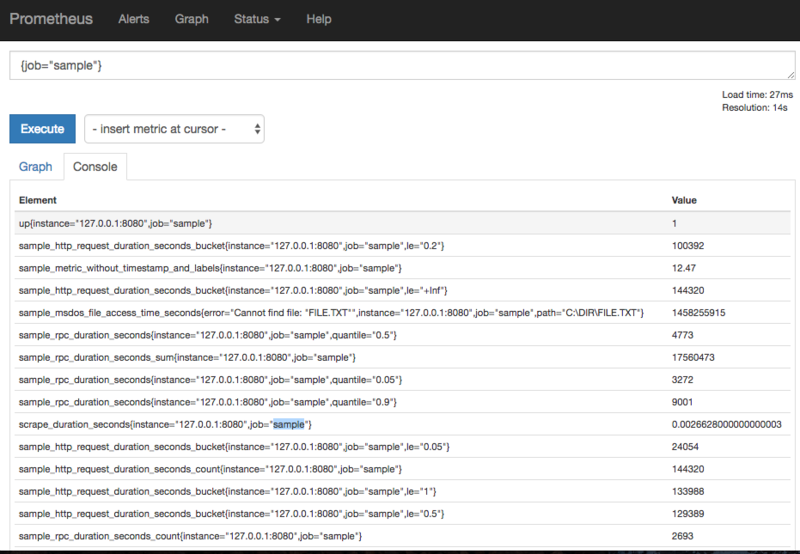 var exportData string = `# HELP sample_http_requests_total The total number of HTTP requests. 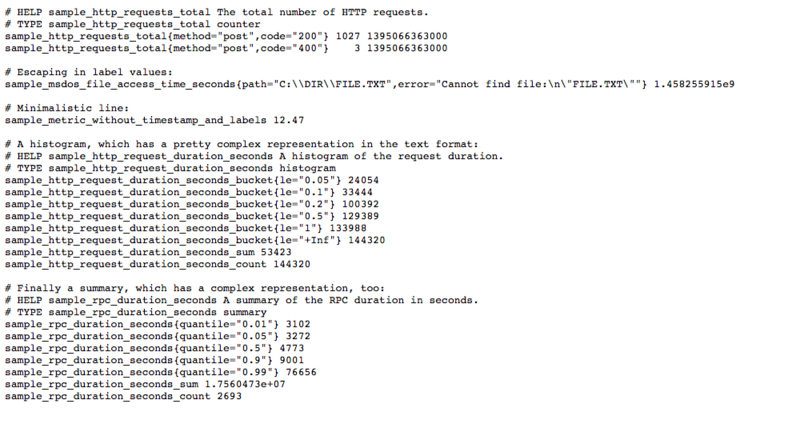 # HELP sample_http_request_duration_seconds A histogram of the request duration. # HELP sample_rpc_duration_seconds A summary of the RPC duration in seconds.